Bogotá is an incredibly hip and edgy city where you’ll that the locals like to express themselves with what they are wearing. And where are they getting all of these cool clothes? Possibly from an emerging scene of their own local independent designers. In Bogotá, you can find one of a kind items to bring back home and I find that the prices are very reasonable for the quality you are getting. Plus when you shop local, you are helping to support the creative design scene in Bogotá rather than buying mass-produced items at the mall. 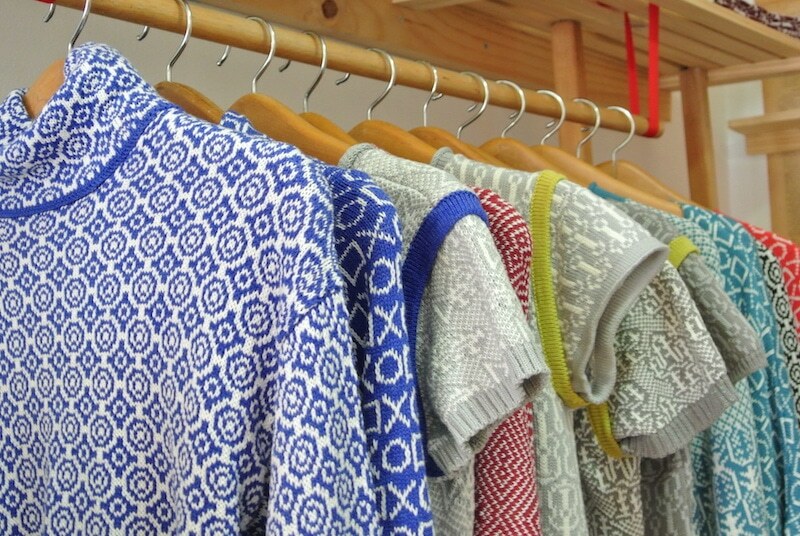 So skip the mall, here are the best spots to shop clothing, shoes, decor, and more from independent designers in Bogotá, Colombia. 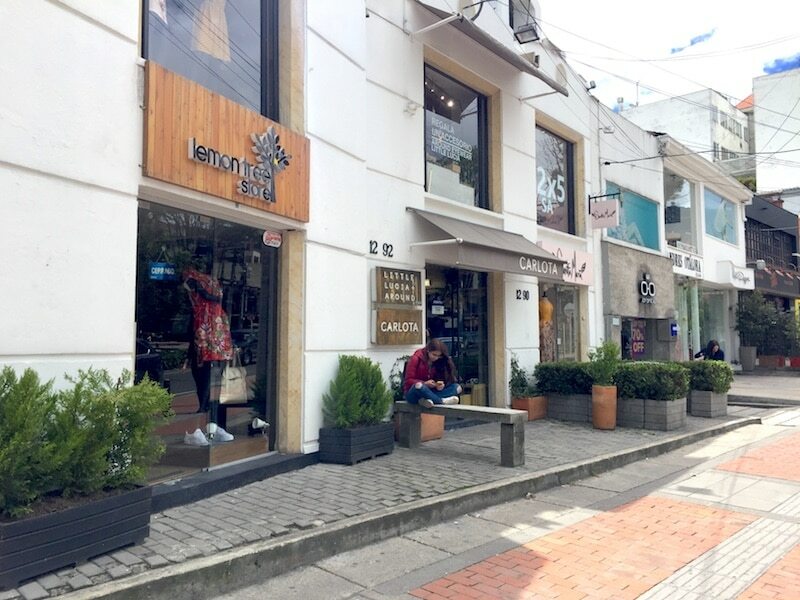 Lemon Tree started as a small women’s boutique in Medellín and now they have multiple locations there as well as in Bogotá. Here you’ll find hand-selected items from Colombia’s top designers as well as the store’s own brand. Fire Studio is located in the Zona T neighborhood on the second floor of a commercial building. 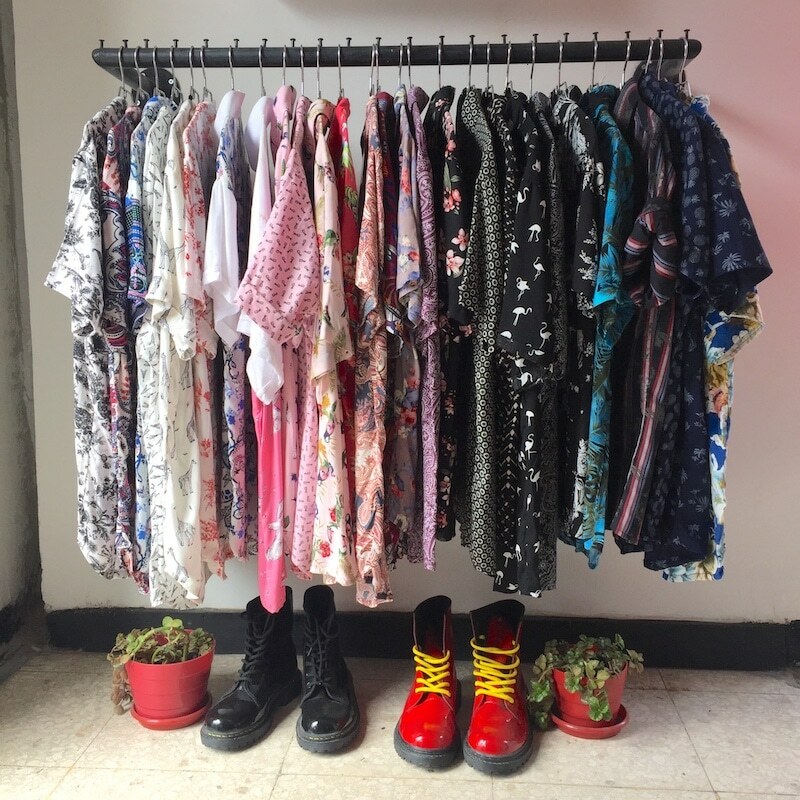 They have a huge selection of men’s clothing, shoes, and accessories from Colombian designers, which can be harder to find, but also sells a few items for women. La Percha has taken over a gorgeous home in the Quinta Camacho neighborhood and filled it with items from 60+ Colombian designers. They mostly have women’s clothing but do have a small section on the second floor for men. 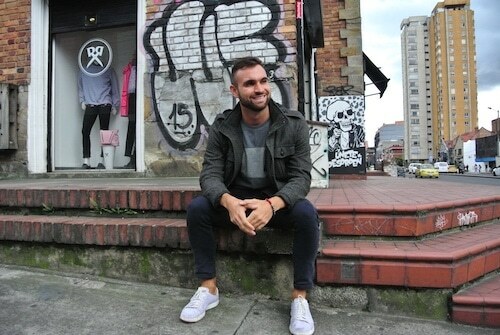 Now moving over to Bogotá’s edgier & hip Chapinero neighborhood, you have a block of boutiques from young independent designers. 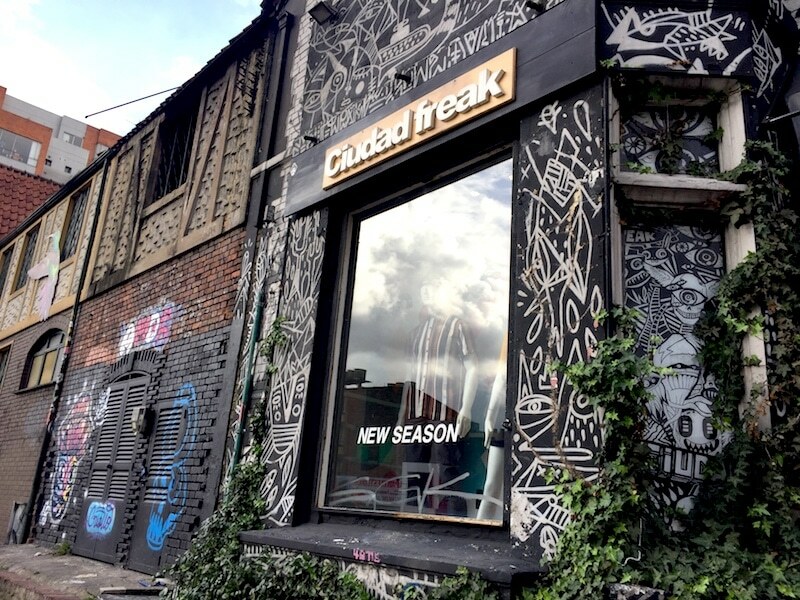 Starting at Ciudad Freak, you’ll find their own branded items of shirts, shoes, backpacks, and more as well as items from other local designers for men and women. 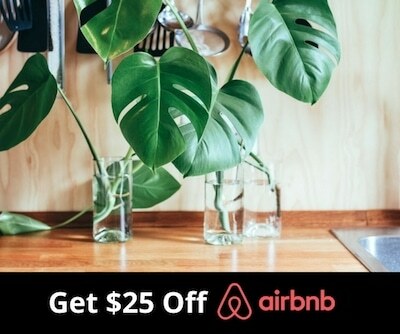 At Casa Cubo, you can find home items, gifts, and clothing for men and women. 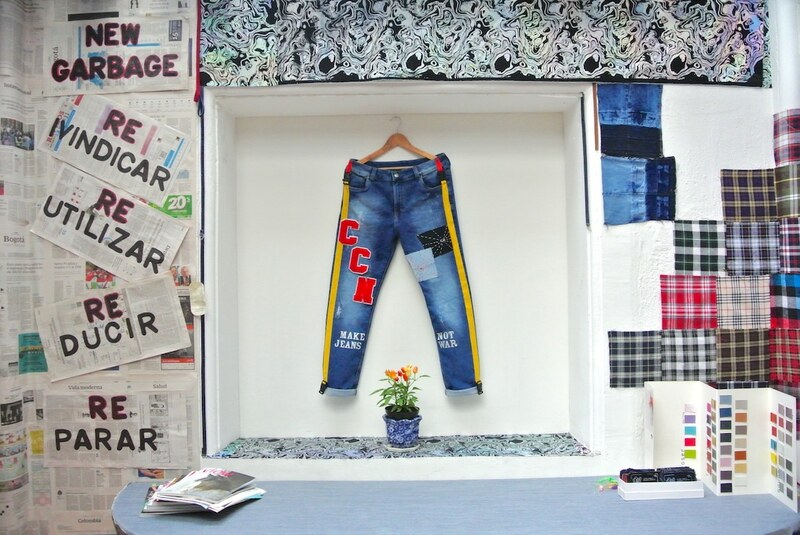 On the second floor, you’ll find Vittorio Bio Denim where you can snag custom and ready to wear jeans and denim that nobody has back home. 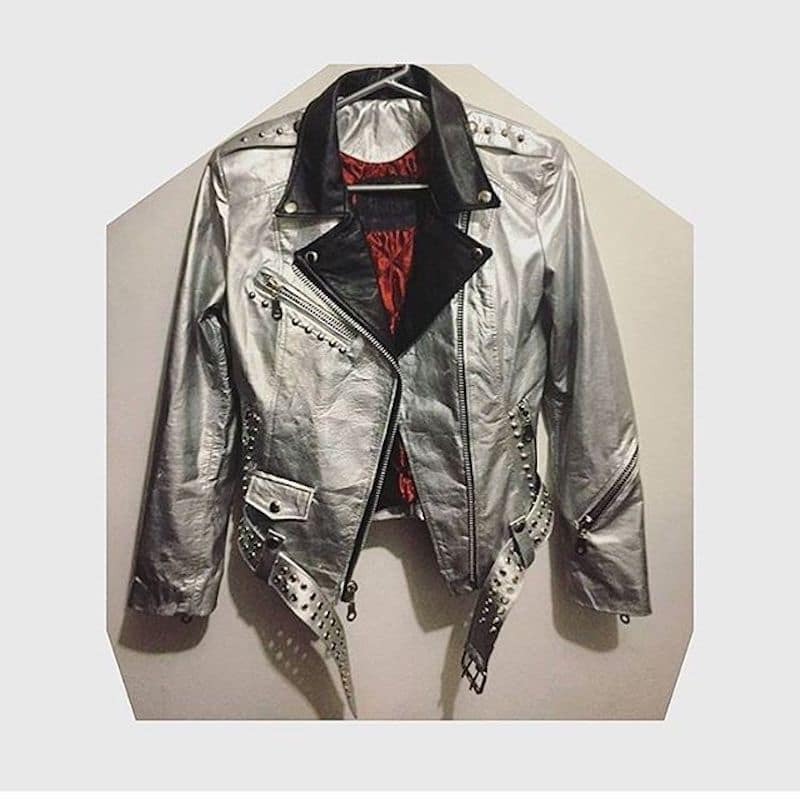 La Rock N Rolla is the spot to go to find unique alternative designs in Bogotá and features several brands from local designers. If you would like to learn more about the emerging design scene in Bogotá, book a Designer Shopping Tour with a local independent designer. I'm Joey, a guy from Louisville, Kentucky that packed up and studied abroad in Panamá at the age of 20 and haven't moved back since. What started as a semester trip to Panamá has turned into 7+ years of living in Latin America and becoming a full-time travel blogger. Follow me on Instagram at @joeybonura for more updates on my life abroad!